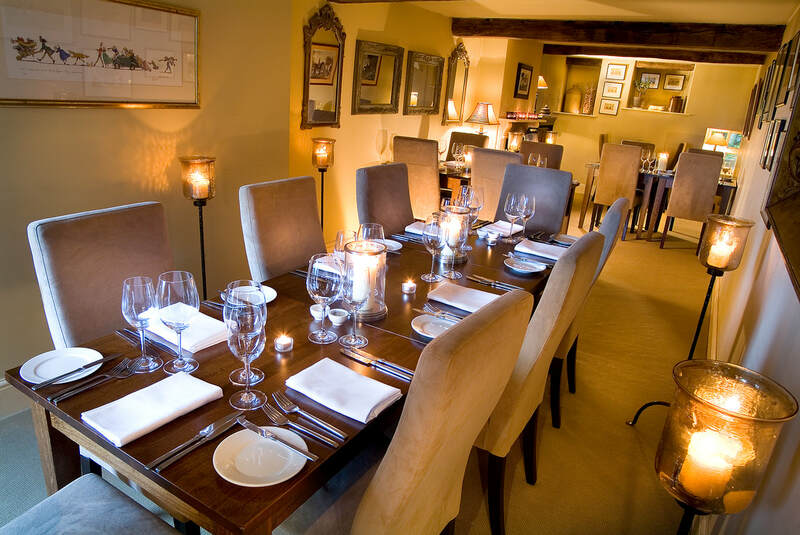 At the Punch Bowl we can also offer a private dining experience for up to 12 guests. You and your 11 friends can enjoy a private dining experience with us if you are looking for something a little more special than normal. The menu for these large private parties is adaptable and must be arranged in advance. If you would be interested in a private dining experience, or would simply like to find out more about this offering, please contact us on 015395 68237.